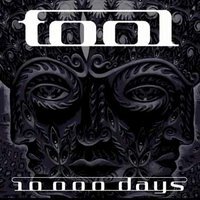 Tool's newest album 10,000 Days has quickly made it to my top-10 albums. Although it has gotten mixed reviews, I find it to be high quality. It met my expectations. 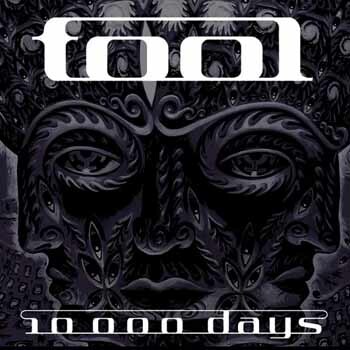 All tracks are excellent, a bit dark... they all seem to gravitate around death.